The Aappam - Served hot and steaming from “Pan t Plate”, get a taste of the world's best Aappams from our kitchen. From the authentic regular Aappams to those with a contemporary twist, from the vegetarian Aappams to the non - vegetarian ones, there is something for everybody's liking! The chettiar community from south India loved their food spicy and pungent. 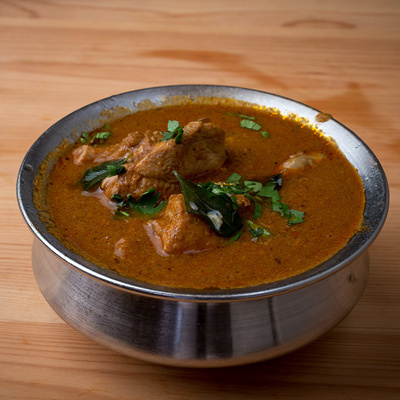 Aappa kadai serves true Chettinad food to its patrons, as many of the Chefs are from Chettinad region. 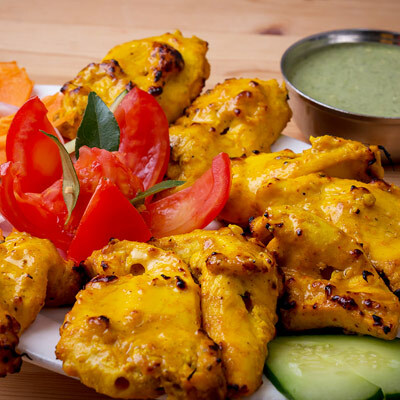 Aappa kadai specializes in making delicious tandoori dishes. The restaurant also serves desi North-Indian food prepared with exotic spices. Biryani is no ordinary dish. It combines the flavors of many ingredients and gives a delightful aroma. 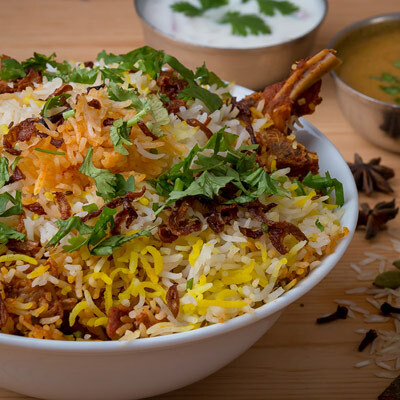 To taste the best Biryani in Chennai, pay a visit to Aappa kadai! We are sure you will just fall in love with our Chettinad Biryani. Aappa kadai was launched in the year 2002 to introduce customers to the world of Aappams. With a clear focus to provide its customers the most authentic Indian flavors, Aappa kadai soon became a favorite not only with Indians but also with food lovers across all nationalities. The restaurant serves both vegetarian and non-vegetarian fare from different cuisines like Chettinad, South Indian, Malabar, Tandoori, Chinese, North-Indian and Hyderabadi Biryani. No wonder this multi-cuisine restaurant, with four branches in Dubai and two in Chennai, India, has won a host of awards and accolades. Almost a decade from its launch, Aappa kadai holds a strong patronage from food lovers. The reason for this tremendous success is its endeavour to serve delicious and authentic dishes to it's loyal customers. In the year 2009 Aappa kadai was re-named and registered as Aappa kadai. I am a fan of greasy Chinese so the order was upto my expectations. Food was fresh and much worth the money. Will definitely order again. Amazing service, friendly staff and delicious food sums up Appa kadai.In love with their chilly Appam and garlic curry. My friend highly recommend keema appam too. Great food and value for money. The combos are amazing and appams yummy...my fav is chutney appam...but the delivery time needs to improve drastically..
Buckle up and get ready for an indelible culinary experience at Aappa Kadai.